An Australian fund manager has removed Facebook from its sustainability leaders ETF following the social media giant’s well-publicised data scandal. 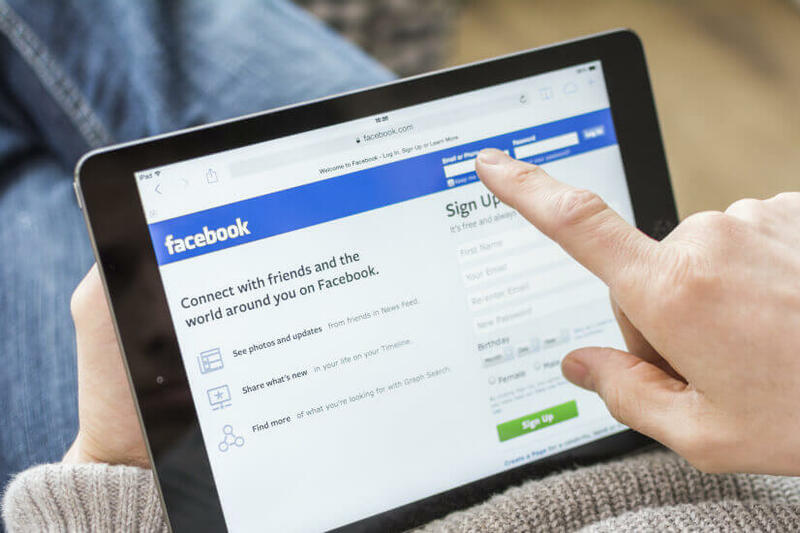 BetaShares Global Sustainability Leaders ETF (ASX: ETHI) removed Facebook from the index it tracks on Friday, after a determination from the ETF’s responsible investment committee (RIC) on Friday. “As a provider of a true-to-label ethical ETF, we have been careful to ensure there is diligent and ongoing monitoring of the constituents of the fund, to ensure the ETF continues to meet its objectives and those of its investors,” said BetaShares chief executive Alex Vynokur. BetaShares explained that Facebook historically fit within the fund’s index due to its “strong global leadership” in terms of carbon emission metrics – ranking 80 per cent better than its peers – as well as strong performance in responsible advertising. However, its recent controversies – of which the Cambridge Analytica debacle is top-of-mind – renders its placement among the ETHI index dubious. Facebook has been in hot water this month, after it was uncovered that the website knew its users’ data was being passed along to a pro-Republican data campaigning firm, Cambridge Analytica. In the wake of the revelations, Facebook’s stock fell by 6.8 per cent last Tuesday (20 March) – nearly US$40 billion in market value terms. As it stands, ETHI has $170 million in funds under management, making it the largest global ethical ETF on the ASX. Facebook makes up 3.9 per cent of the ETHI portfolio.